This is a sponsored post. I was given a free planner plus compensation. All opinions rendered are 100% mine. My confession here should be that I am a planner junkie. I love a good planner. I have one for family , one for blogging, one for homeschool and one for autism. Yes, I have 4 planners. Why you ask? I need to keep track of different things for each item. 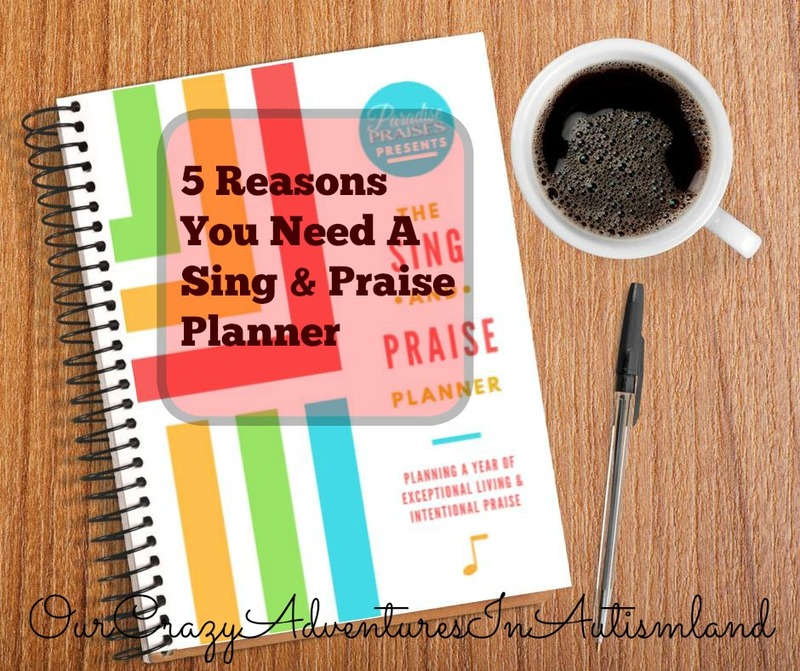 Enter the Sing and Praise Planner from Paradise Praises. When Katie, who is a sweetheart with a heart for Jesus, asked me to review it, I was ecstatic. I knew she would put Jesus on every page of a planner and I wasn’t disappointed. My goal is to seek God first in all I do. This planner helps me keep that focus. It’s completely digital. Print the pages you need but not the ones you don’t. Need more of one page then print more .I personally needed more of the password but not of the addresses. You are completely in control of what gets printed and what doesn’t. The goal pages remind you of what you are working towards. I used the blank goal pages to write in Logan’s therapy goals. This helps me to track what we’re working on as well as how long. I have new ones printed on the opposite side of the 2 page spread weekly. One side shows his weekly goals and one side shows the daily work towards those goals. It’s a great way to keep your focus in an effort to make the best chance to achieve those goals. It also helps to be sure that the therapists you are paying are working on the correct goals. There is a page to write your praises on to remind you of God’s faithfulness. 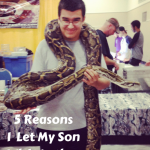 In autismland it can be difficult to remember God’s faithfulness on the difficult days. You can get so wrapped up in the daily trials and tribulations that you forget the amazing blessings you have received. Not with this planner. 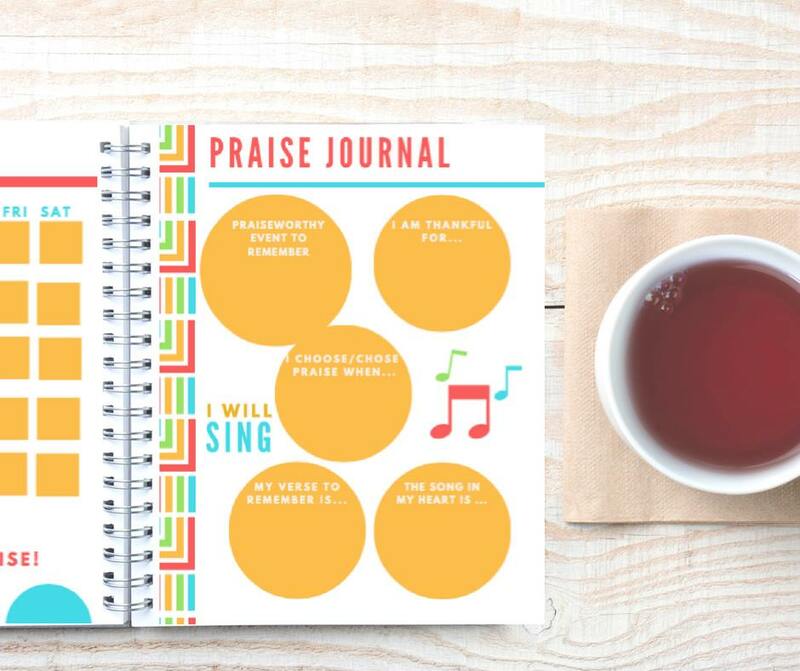 I put a praise journal page directly after the weekly page . There is a spot for the verse to remember, a song in my heart then spots where you have to find something to be thankful for and praise. Does this make your life all rainbows and unicorns? No, but it does put things into perspective for you. Every day there is a page for your devotional. This reminds me that every single day I need to be in God’s Word. 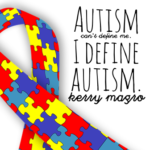 Autism doesn’t change that fact. Katie uses this page to ask hard questions about your devotional time. These pages have really deepened my time with God. This page is worth the price of the planner. It’s economical. No where else are you going to find a planner this customizable for under $10. Affording autism is all about cutting corners where you can in order to pay for therapies that insurance doesn’t cover but your child desperately needs. This definitely meets that criteria. Since the calendar is undated , you could use this planner forever. Just keep printing what you need. Never buy a planner again. My only caveat to the planner is more of a personal issue. The boxes on the monthly calendar are a little bit too small for me. I like to write with a flourish so my writing tends to be large. If you write with less of a flourish you will be fine. It’s certainly not a deal breaker in my opinion. The positives far outweigh this one negative by a huge margin. This planner is an essential addition to Logan’s autism binder. I highly recommend you add it to yours as well.